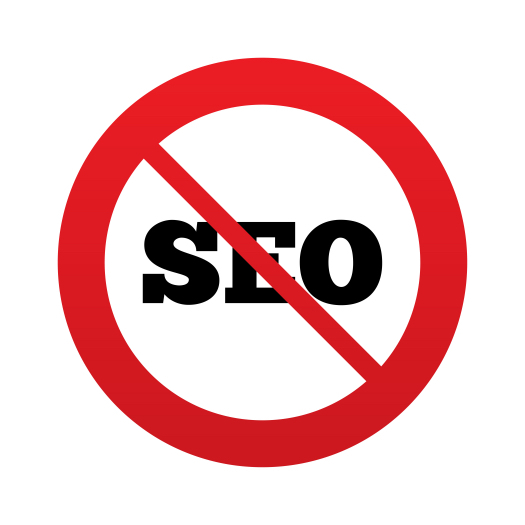 Home » Blog » Posts » What Would Happen to the Marketing World If SEO Disappeared? What Would Happen to the Marketing World If SEO Disappeared? Search engine optimization is the engine driving Internet commerce. Whether you know it or not, your favorite content creator or funny website would be nothing without SEO! Below are just a few of the important reasons why search engine optimization should be number one on your marketing to-do list. Without search engine optimization, how would you find anything? The answer is that you wouldn’t find anything at all! How can you market to an audience if there is no standard in place that helps your audience find your product? Street addresses make it possible to market a store in the physical world, and without them, no one would ever find the store. In the same way, search engine optimization creates order in the online landscape, giving online marketers a standard they can trust. Content makes no money by itself! Believe it or not, your favorite content creator likely does not make money from the website he or she performs on. That money likely comes from advertisers that the website attracts. Without search engine optimization, advertisers wouldn’t know what websites to target. Spammers ruled the internet not too long ago! If you were around in the early days of the commercial internet, everyone had problems selling. The major search engines were just getting together their search engine optimization standards, and underhanded marketers took full advantage of the new landscape. People would get their websites into searches through dirty marketing techniques, and often the website would have nothing to do with what the person was actually searching for. If SEO disappeared, spammers would take over once more. The importance of SEO in marketing cannot be overstated. Proper search engine optimization bookmarks your content so that the right people can easily find it. Make sure SEO is a priority, and don’t forget to stay current on best practices. If you think your website could use a face lift, reach out to Saba SEO. We’re the internet marketing company San Diego businesses trust and can help you get your website in tip-top SEO shape. Give us a call at (858) 277-1717 and request a complimentary website audit today!